At Carrollwood Compounding Center we have been preparing Sterile compounded medications for over 25 years. We have state of the art equipment and a very knowledgeable staff to insure your medication is prepared accurately. We also follow all USP 797 standards to ensure your product is sterile and pyrogen free, which means each product we make, is tested by an outside laboratory for sterility. 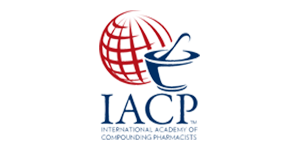 We are PCAB Accredited, which means we work within the highest standards for sterile compounding pharmacies. We prepare ophthalmic, respiratory, otic, injectable medications and many more dosage forms. We commonly make fortified eye drops (Vancomycin, Tobramycin) and Autologous Serum Tears. We also prepare erectile dysfunction (ED) medication known as Triple P or TriMix. The Best Drug Delivery System Options For Patient & Physician! Compounding is once again becoming an essential skill of the dedicated pharmacist. Due to the large scale manufacturing of prescription medications, this essential aspect of pharmacy that enables fulfilling individual needs was all but forgotten. Our specially trained staff combined with a state of the art PCAB accredited compounding lab enables Carrollwood Compounding Center to be able to offer the unique advantages of a compounding pharmacy to the most important people we know, YOU, our friends and patients. 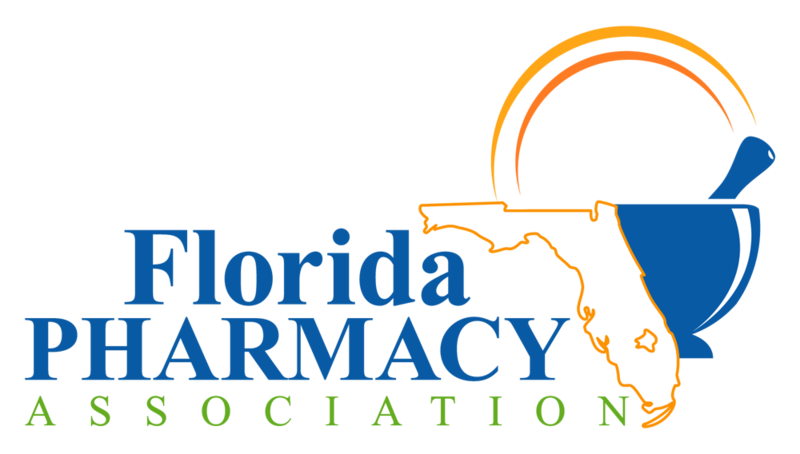 While the industry is geared for the needs of the masses, we at Carrollwood Pharmacy are committed to individuals. Our staff is eager to work with you and your physician to ensure that the medication you require is tailored to your specific needs. Strengths not commercially available. Compounding assures all patients that they can have the precise dose they need. Forms not commercially available. Compounding allows the best drug delivery system options for patient and physician. Oral, injection, suppository, or transdermal routes are all possible. Provide drugs not currently manufactured or in dosage forms not currently available. Improve or eliminate undesirable flavors. Increase patient compliance – especially finicky children – by substituting custom-made flavors the kids (and adults) really love! Change the usual route of administration. Our Compounding pharmacists can alter traditional routes of delivery. For instance, a flavored sublingual lozenge for a hard-to-swallow pill. Or a transdermal cream in place of injections. The possibilities are almost endless! Sugar intolerance. Compounded syrups with non-caloric sweeteners help diabetics control blood glucose. Discontinued drugs. Occasionally, drug companies discontinue production of effective drugs which are no longer profitable to them. If this happens, our compounding pharmacists can many times duplicate that formula.